Acura is setting itself up to be the leader in safety and innovation with its 2015 Acura TLX, which just received the 5-Star Overall Vehicle Score from the NHTSA, the top available rating in the U.S. government’s New Car Assessment Program. This is in addition to being one of only three 2015 model vehicles in the midsize luxury category to earn both the Insurance Institute for Highway Safety (IIHS) TOP SAFETY PICK+ rating and the NHTSA 5-Star Overall Vehicle Score. Certainly scores to be reckoned with! 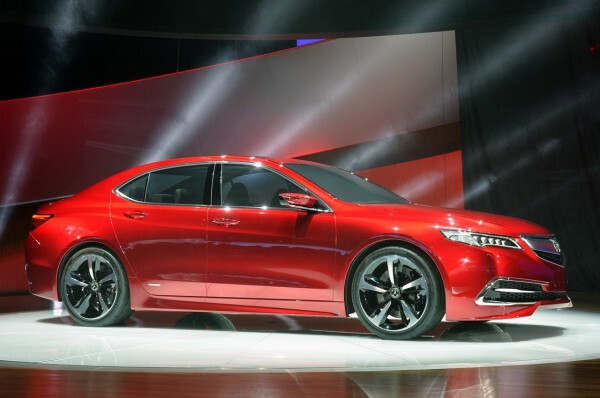 Acura’s TLX isn’t alone either. Four Acura models have earned top safety ratings as well from the New Car Assessment Program (NCAP): the 2015 ILX, TLX, RDX and MDX all boast NCAP 5-star Overall Vehicle Scores. Three models also earned a TOP SAFETY PICK+ rating from the IIHS: the 2015 RLX, TLX and MDX.